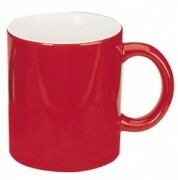 If you are in need of a basic yet effective promotional mug for your next marketing campaign, our Ceramic Mug range is what you have been looking for. 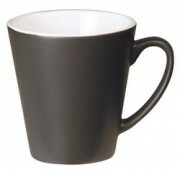 With almost 20 different choices, our branded ceramic mugs come in a style, size and colour to suit your business. 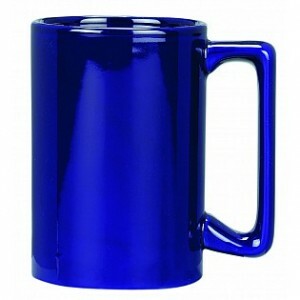 Choose from our larger mugs such as the Macho, Roko, Tower and Viva or our traditional styled Vista, Manhattan, Can and Calypso mugs. 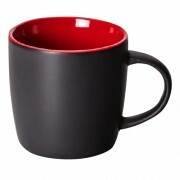 If you are looking for a branded coffee mug with a difference, our Carnivale, Barrel, Square and Office mugs are a great choice. 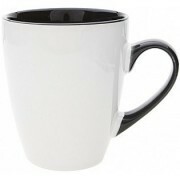 When choosing a promotional coffee mug to help get your business name out there, you need to choose a mug that will be suitable for the clients and customers who will be receiving one. 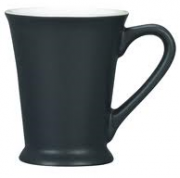 With our Ceramic Mug range you can find a branded coffee mug suitable to clients and customers who work in an office, hospitality, trades, retail, health and more. 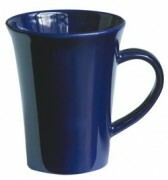 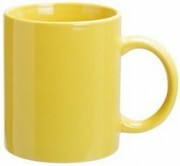 If you work with customers and clients across a range of industries, our traditional style mugs are a good option. 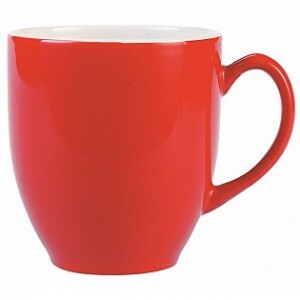 No matter which style of our Ceramic Mugs you choose, we can ensure your logo print is bright and bold and helps your company stand out amongst the others. 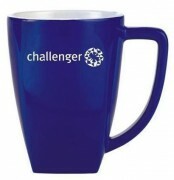 Custom printed coffee mugs are a great way to get your corporate identity out in to the community. 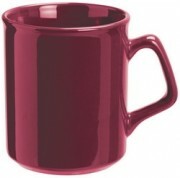 Every office and house hold has a need for coffee mugs. 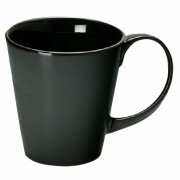 Coffee mugs with logo printed on them are often found in all sorts of environments and are carried around for all to see. 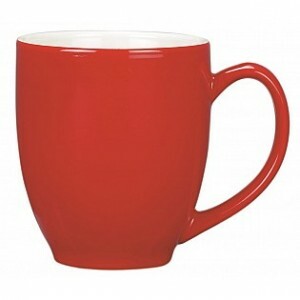 With such a large range of coffee mugs you are sure to choose a mug which will become a favourite for any avid coffee or tea drinker. 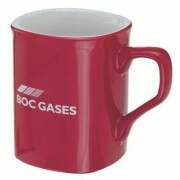 Our promotional coffee mugs come with a number of printing options to suit any logo or marketing campaign. 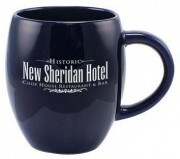 For a simple print and smaller logo pad printing is a great option. 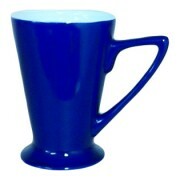 Where you have a larger option a screen print may be in order. 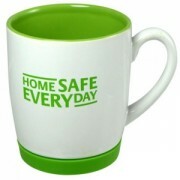 Many of our mugs can accomodate a wrap around print. 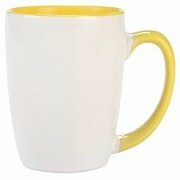 For a logo with a gradient you have our sublimation print option.